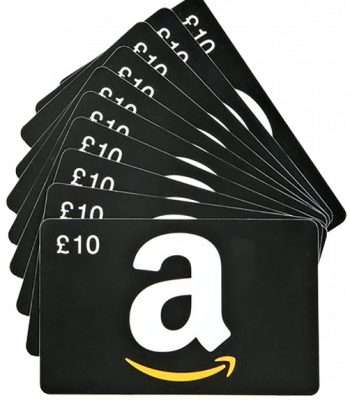 Win £100 of Amazon vouchers by sharing our software! We’ve got 3 lots of £100 Amazon vouchers up for grabs! That’s £100 for February, March and April 2019 to get a hold of. To be in with a chance of winning them, all you have to do is help us spread the word! You’ve known for a while, but now that the foundations launch is fast approaching, can you share the great news with your friends and colleagues? foundations is free, so won’t cost them anything more than a click! The person that share’s the foundations link and gets people to sign up the most times through it will be our winner. You can see the leaderboard at any time and we’ll announce our first winner on 1st March 2019. It’s really easy to tell your friends about foundations. Just click on the “share” buttons around the site, enter your email address etc and you’ll get a range of sharing options with your unique referral ID. Choose the platform that will work best for you! Are you ready? Click here to follow foundations! This is foundations. Created by Connect Childcare, who have spent the last 14 years developing software for Nurseries and Preschools! © Copyright 2018. We partner with Connect Software Solutions Ltd Nursery Management Software. All Rights Reserved.